I’m Ed Smith, an Elk Grove dog attack lawyer. Recently, in Elk Grove, an angry dog escaped from a front yard enclosure and attacked a five-year-old child. Thankfully, the mother was standing nearby and was able to protect herself and two children from being bitten. Statistics tell us that some 4.5 million people are bitten by dogs annually, half of whom are children. In California, the dog’s owner can be held responsible for any injuries their animal caused. Exceptions to this liability include if the victim was provoking the dog, performing a paid service involving the animal, i.e. grooming or training the dog or if a person was trespassing and was attacked or bitten. I’m Ed Smith, a Sacramento dog bite lawyer. Dog bite victims describe an attack as a terrifying event. 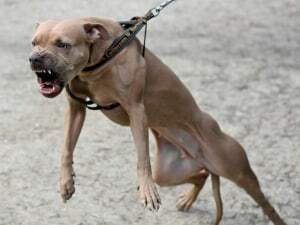 Experience has shown us that an angry or frightened dog can do serious damage when it bites a human being. Please know that if you’ve been recently attacked, you’re not alone. Unfortunately, dog attacks on Dog’s Owners continue everyday. 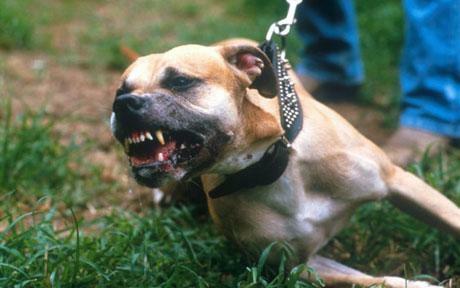 It is estimated that approximately 30% of pit bull owners have been killed by their own dog. Despite statistics that certain dog breeds are reported as being more dangerous than others, we continue to hear dog owner’s tell themselves that their family pet would never harm anyone including themselves. We have all heard comments such as “my dog would never bite anyone” or “my dog would never hurt me”. 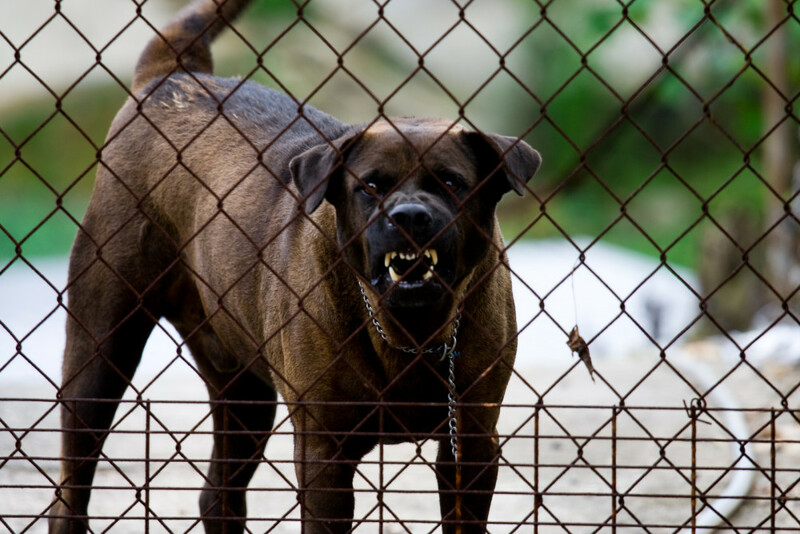 The truth is, dog attacks do occur, even against the pet’s owners. Education is the key to protecting not only the public but also the dog owners and their family members. Recently, in the bay area of California, it was reported that a 40 year old women was at home, when at some point, she was brutally attacked by the family pet Pit Bull. 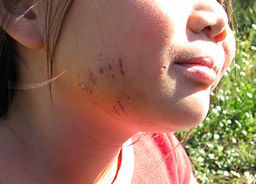 The dog attacked her face, arms and legs causing life threatening injuries. She was life flighted to the hospital for supportive care.